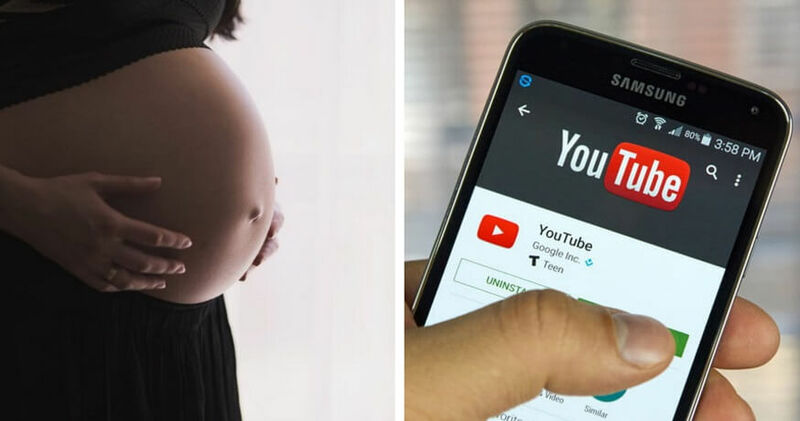 A 26-year-old lady in Gorakhpur, India died cause she relied on a YouTube video on how to perform self-delivery -- also killing her unborn child in the process. According to reports from Hindustan Times, her landlord and neighbours broke down her door when they noticed blood flowing out of her room and finding her lifeless body and the floor -- and also a newborn baby boy. A pair of scissors, a blade and some thread were found near her body as well. 1. YouTube tutorials are great -- just as long as it doesn't mean risking our own life. Self-delivering tutorial videos = BAD. 2. Condoms and diaphrams are cheaper than hospital bills so if you aren't ready to be a mother -- especially if you're not partnered, I suggest you protect yourself before "insertion".